$5,000,000 Personal Liability Insurance that will protect you, the member if you are sued by a third party because a horse that you own or lease causes property damage or bodily injury to a third party. This coverage is in force 24 hours a day, seven days a week, and covers the member anywhere in the world. $30,000, Accident, Death or Dismemberment coverage if you, the member suffer a catastrophic and permanent injury (or death) related to an incident where horses are involved. This coverage is in force 24 hours a day, seven days a week, and covers the member anywhere in the world. Part of the liability coverage provided through membership addresses the exposure that could arise if you, the member transport (trailer) a horse that does not belong to you (in a non-commercial situation). If that non-owned horse were injured as a result of your negligence and if that other person decided to sue you for compensation for their loss, the NBEA policy will respond - up to a limit of $5,000 for any one horse. Please note - this is not commercial horse transport insurance and is not life insurance for the horse being transported - this is liability insurance to protect you if you are sued by a third party. "Members Tack", "Members Named Perils", "Optional Accident, Death or Dismemberment", and "Optional Travel". Read More about these services here! 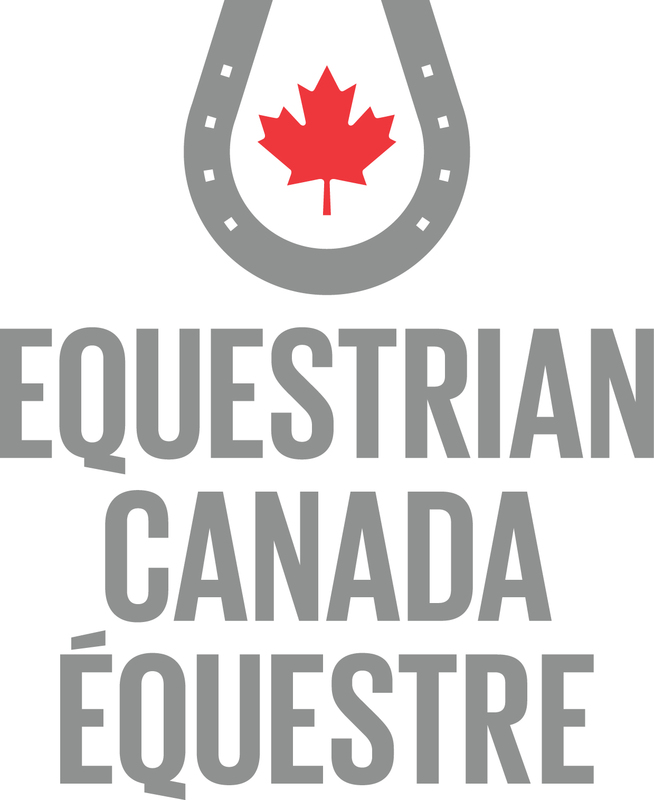 Canadian Horse Journal Magazine Discount with Membership!